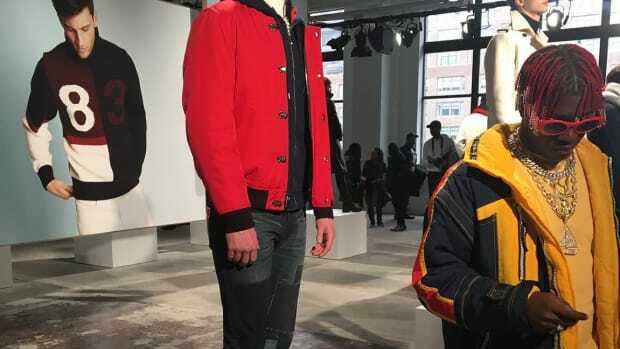 Plus, Canada Goose is one step closer to filing for an IPO. 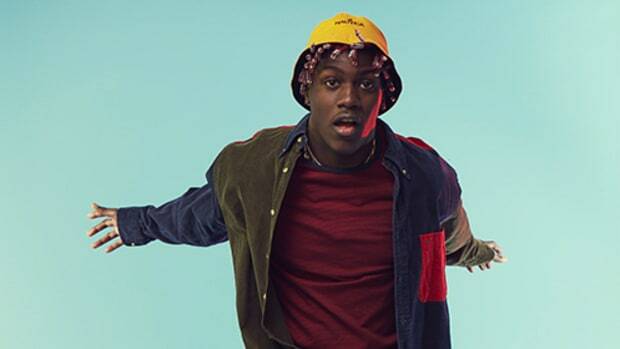 The 19-year-old rapper calls the brand "a part of me." Show-goers looking to attend Nautica's spring 2014 runway show at Lincoln Center yesterday were greeted by more than just the normal crowd of photogs and well-dressed editors: A coalition made up of fashion models, U.S. labor rights organizations, and Kalpona Akter, a leading Bangladeshi labor rights advocate, were on hand to protest the brand for failing to sign the Bangladesh Accord on Fire and Building Safety.